It’s going to be another wonderful Saturday morning in beautiful downtown New Albany. 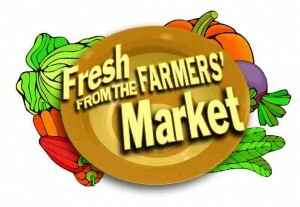 Come join us for another day of fresh home grown produce at the farmer’s market. This week we will have more greens available… spinach, kale, mixed baby lettuce, Black Seeded Simpson (great lettuce for wilting) and about five other varieties of lettuce. 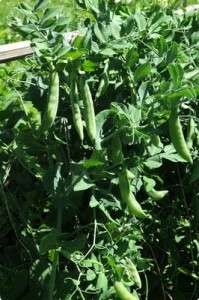 We will have the first picking of our Sugar Ann snap peas, cabbage, rhubarb, green onions and maybe some radishes. We may have a slight lull in radishes due to over harvesting, the next batches may not be quite big enough. This will be the last week of asparagus, it’s time to stop cutting for the season. Strawberries are looking awesome, we will have more available on Saturday. Just a reminder that we have been selling out early… so come early or pre-order to make sure you get the items you need. Don’t forget to pick up your farm-fresh, free-range eggs as well. We still have plenty of other fresh herbs and garden plants available. Kenny also has a nice variety of heirloom tomatoes and pepper plants. We will have basil, parsley, cilantro, dill, oregano, sage, thyme, stevia and Rosemary. This will probably be the last week I bring herbs in the single pots. I will have a few herb pots available weekly for a month or so.